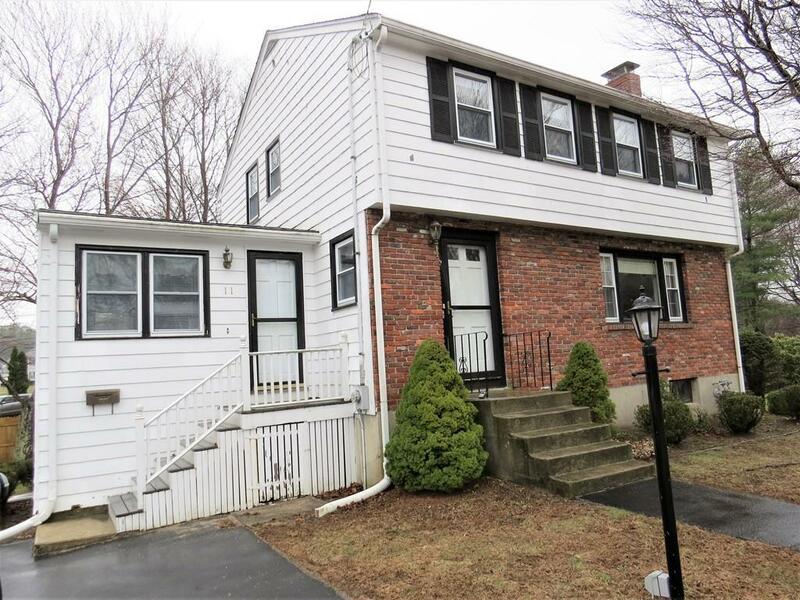 This must see FOUR-bedroom Colonial home is located on a level corner lot in South Weymouth. The first floor includes kitchen, dining room, bright family room with working fireplace, and family room with access to outside deck. Second floor provides 4 bedrooms and full bath. The large unfinished basement is great for storage and/or future renovation. Enjoy the large yard and the deck for all your summer fun!